Peter’s Body Electronics – Ultimate Healing Course is becoming ever-more popular – it runs annually in Devon, UK in July and from time to time in The Netherlands and in Thailand. Please check Calendar for dates and details. At the beginning of each day, Peter gives a talk explaining universal laws, healing on all levels and the practicalities of the points we will be working with in the Body Electronics healing sessions that day. Peter’s talks during the summer course in 2015 were particularly far reaching – inspired by the many questions raised by the large group and varied background of the participants – so he has decided to share them on his blog (slightly edited for participant privacy). These talks are relevant to anyone interested in personal growth and especially those facing a healing challenge on whatever level. Participating in the Body Electronics sessions exchange is a powerful way of maximising the effects of the talks, however, the talks are still extremely valuable for those unable to join a workshop as the understanding gained can be applied in many other areas. 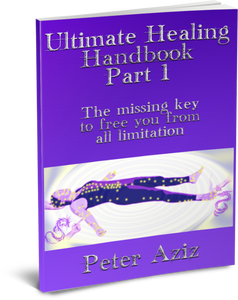 It is also helpful to read Peter’s Ultimate Healing Handbook Part 1 which you can download here free. Anything not consciously experienced remains in the DNA as a suppressed emotion in crystal form and can be inherited from parents. Our pineal gland is generally calcified by age 6. Appreciation is the antidote to seriousness. The secret of good relationships – we need to make people real enough to have intimacy but not so real that we can’t change them. The Creator is equally in everything – an ant hill and a solar system. The functions of the ego and the shadow. The 3 purposes a society needs to fulfill. Power works by resonance not impact. The Goddess already loves us totally. 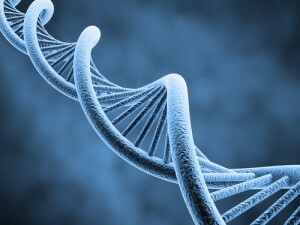 If we change our resonance, we see more of her love and so can change. We decide the effect and then choose a cause from the past. Love and Will get separated in childhood and need to be balanced. Perfection standards are a cause of hidden shame. And lots more – this talk is well worth several listens and lasts 1 hour 10 minutes. See more of Peter’s articles on Body Electronics.